May the moon shine, -the night is dark. May life bring happiness to people. cannot be changed by raving tempest. 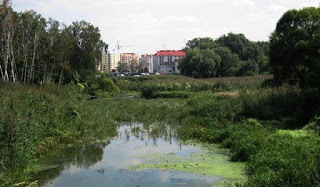 Photo: "Seret river in Ternopil"